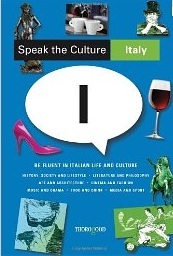 Speak the Culture Italy is one of the most enjoyable books in its area. The author – Andrew Whittaker – is a serial writer about social projects and South Europe, including – of course – Italy. 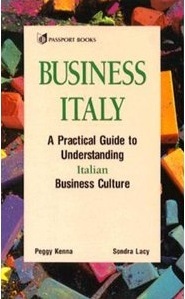 This is not a pure business book, however understanding the culture is the basis of any negotiation, not to mention a very useful skill if you want to travel or live in Italy. 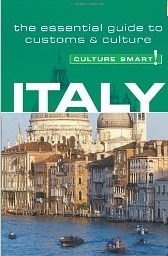 The book is a mix between a social (but very easy) summary and a travel guide. 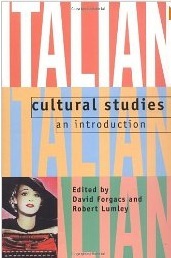 It provides an excellent series of insight into “events, people and movements that have shaped Italy and the Italians” – to use the words of the author. As usual, beware of stereotypes, but read them and enjoy. Not all the Italians have all the typical traits, but there is much to find. In fact you will find a bit of everything, from the dolce vita to great Italian painters like Giotto and Caravaggio. From the Roman monuments, to the Etruscan tombs. From famous present writer like Umberto Eco, to worldwide actress like Sophia Loren. All connected to the present, building the foundations and shaping the country as we know it today.. 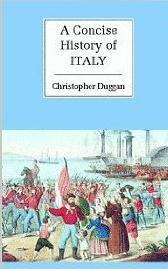 Probably one of the major achievements of the book is to explain that Italy is a young country. To many beautiful monuments built by others (the Italians are NOT Romans) give the idea that Italy has a long story. Indeed its culture has been influenced for a very long time, but the country was born only in 1861. 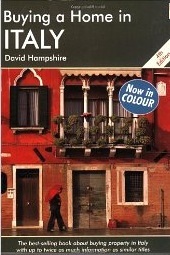 In short, this is a book for travelers tourists, students and lovers of Italy, as well as for anyone who plan to spend a long time in Italy, maybe buying a second home in the Bel Paese. If you want a practical manual to do business in Italy, don’t buy it. On the contrary, if you have some free time or you just love reading, buy it. Somebody necessarily help to make severely articles I might state.